Riôtel Percé is now closed for the 2018's season. The team will be ready to welcome you next year : from May 16th until October the 14th, 2019! Do not hesitate to book your 2019's vacation online or 1 888 427 7374. Thank you for your loyalty and look forward to welcoming you! 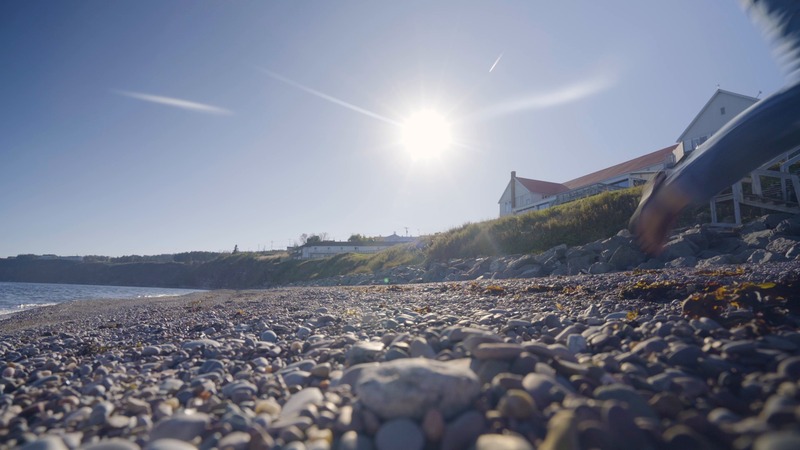 Located in the centre of the village, right on the water’s edge and opposite the Parc National de l’Île-Bonaventure-et-du-Rocher-Percé, Riôtel Percé has unbeatable views! You can see the sea from everywhere, whether your in our restaurant, on the terrace, in the spa, or on your balcony. Breathe in the fresh sea air and relax, whether you’re here for business or pleasure. Make the most of this exceptional location and try some on-trend, maritime cuisine!